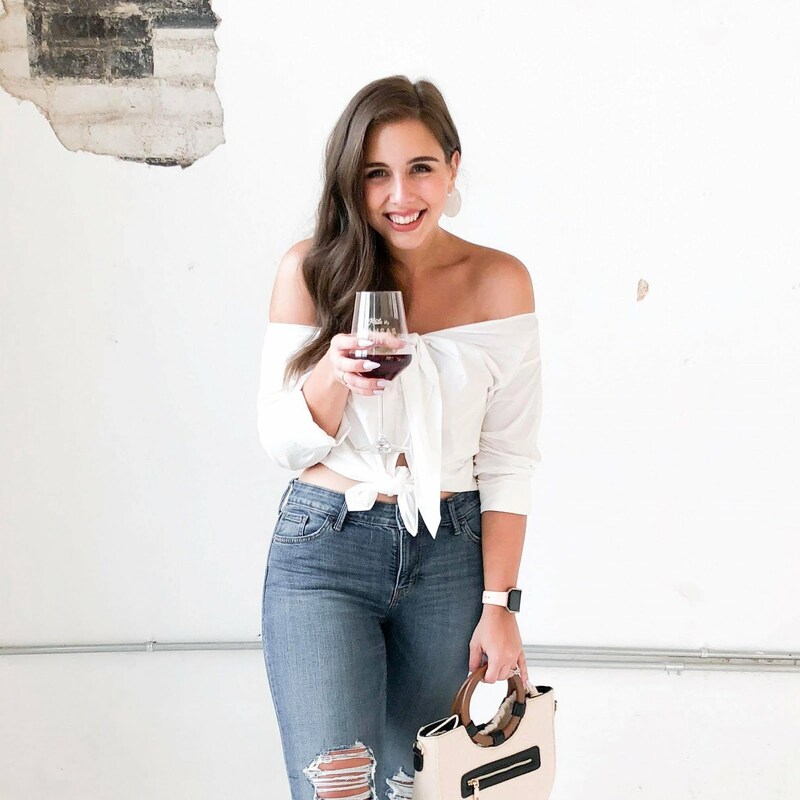 Created by two friends, Courtney Sims and Ilia Siegwald, who met freshman year at Stephens Colloge, Coco and Ilia is a brand with edge based in Columbia, MO. Their line for Wednesday's runway event was said to be inspired by video games and involved a lot of laces, mesh, and elastic banded tops and shorts. 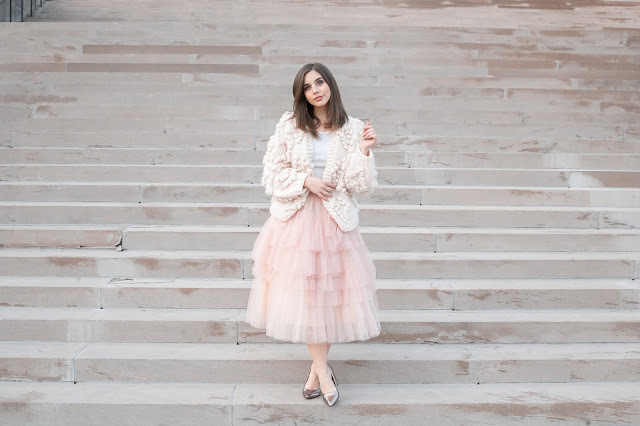 Miranda Hanson is an immensly talented 17-year-old high school student who started sewing at the age of 12 and has been involved in both Kansas City Fashion Week and Omaha Fashion week. Her designs absolutely blew me away and consisted of stripes, bold colors, pattern mixing, floral appliques, and some of the most gorgeous and interesting silhouettes I saw. 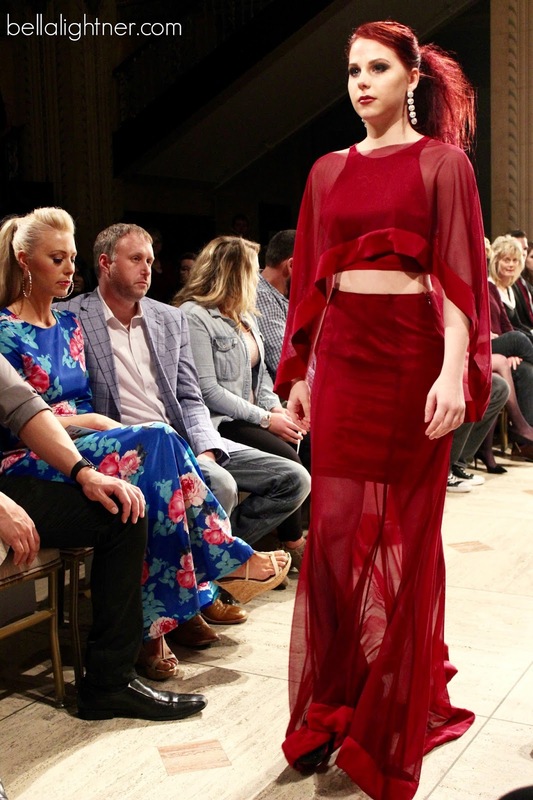 Hannah graduated from Iowa State University in 2016 and specializes in bridal and evening wear designed to make women feel confident and beautiful. 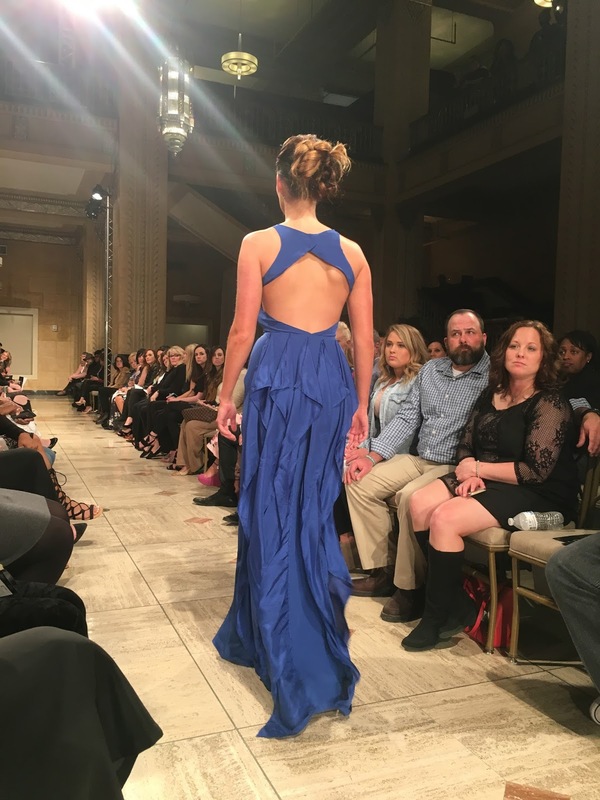 Her line at the KCFW show was inspired by waterfalls and integrated a lot of different jewel toned fabrics that mimicked the flow of water. 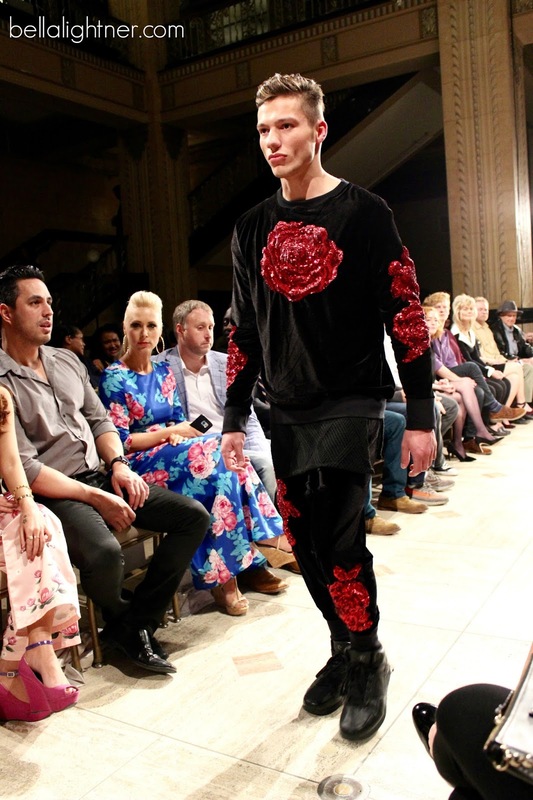 J. Manning is a designer specializing in men's and women's fashion. 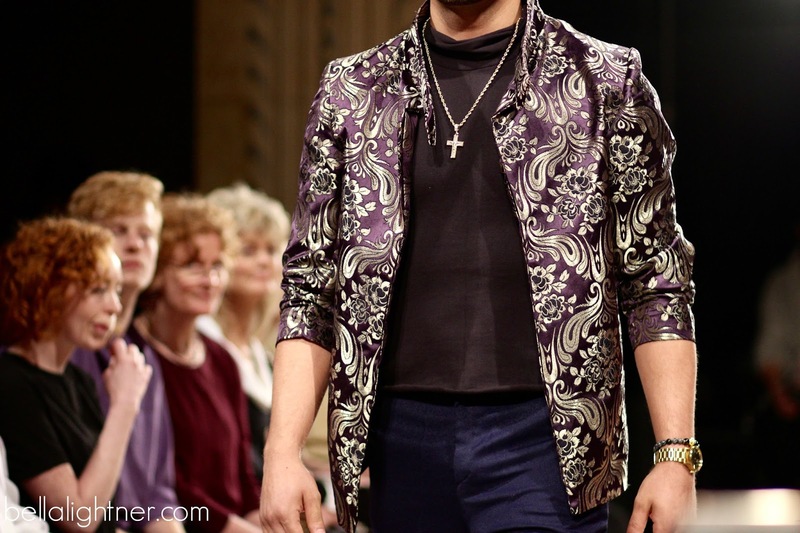 Their KCFW collection was primarily outerwear focused and featured ornate and lush fabrics including brocades, velvets, and metallics with perfectly tailored lines. I loved that the men's outerwear specifically featured fabric types that aren't usually seen in menswear (for example, tailored men's coats in brocade or velvet). I would love to cuddle up in any of these gorgeous coats this winter! 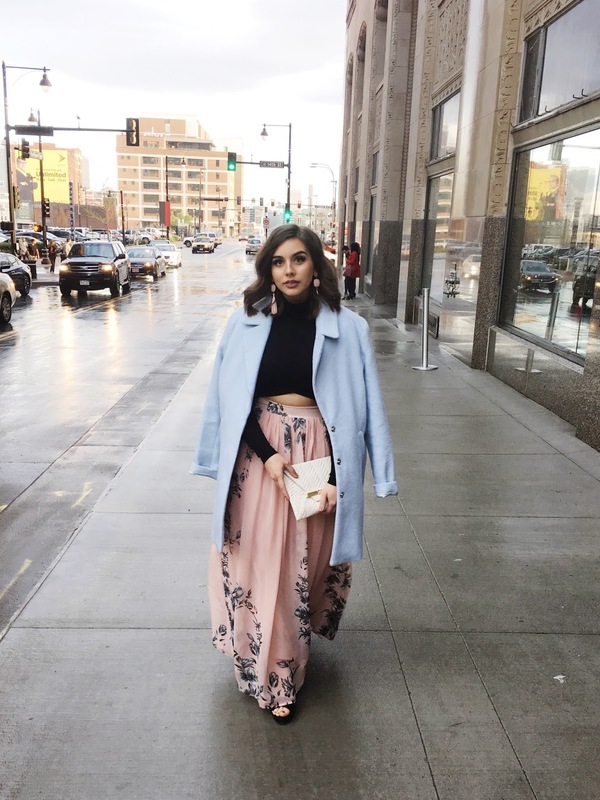 Kelia Jadlow is a Kansas City native who graduated from Johnson County Community college in Fall of 2016 with an Associates in Apparel Design and Technology. Her line was inspired by 70s fashion and was what I called "librarian chic" in the best way possible. 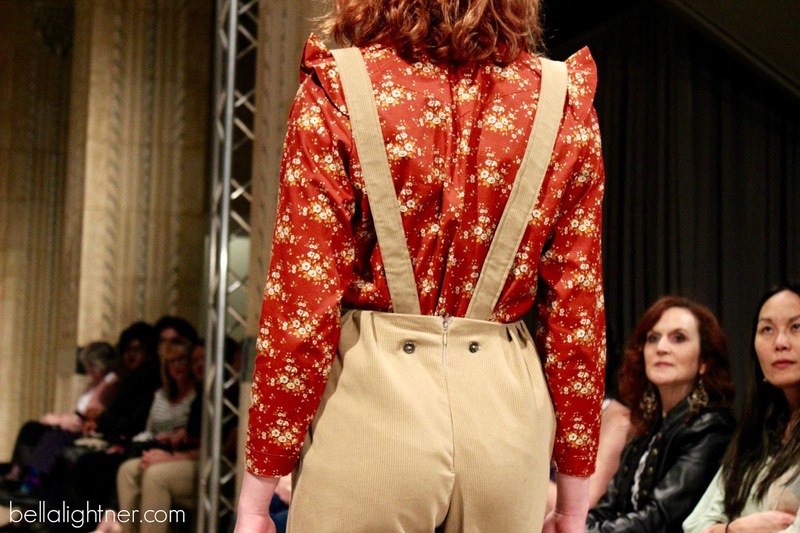 Her line featured a color palette of mustards, browns, tans, and oranges and incorporated contrasting pocket patches and florals perfectly. 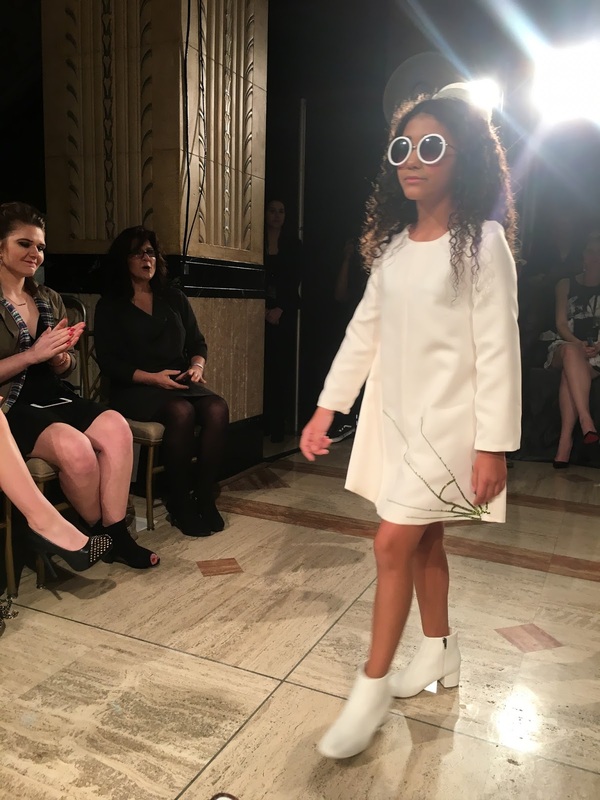 Kelly Callaway is 11 years old and the youngest designer to have a collection at KCFW! 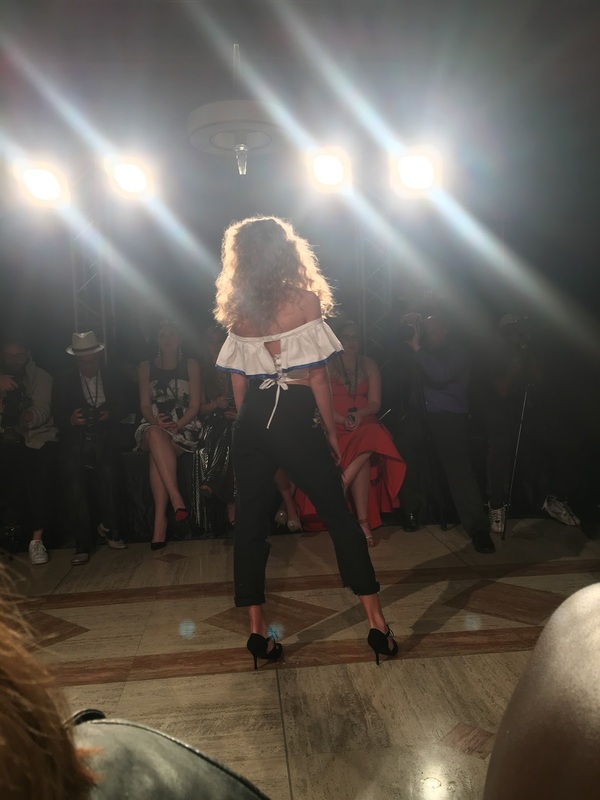 She learned how to design and make clothing from her mother who graduated from The Fashion Institute of Technology in New York and featured her first pieces at Phoenix Fashion Week in October of 2016. 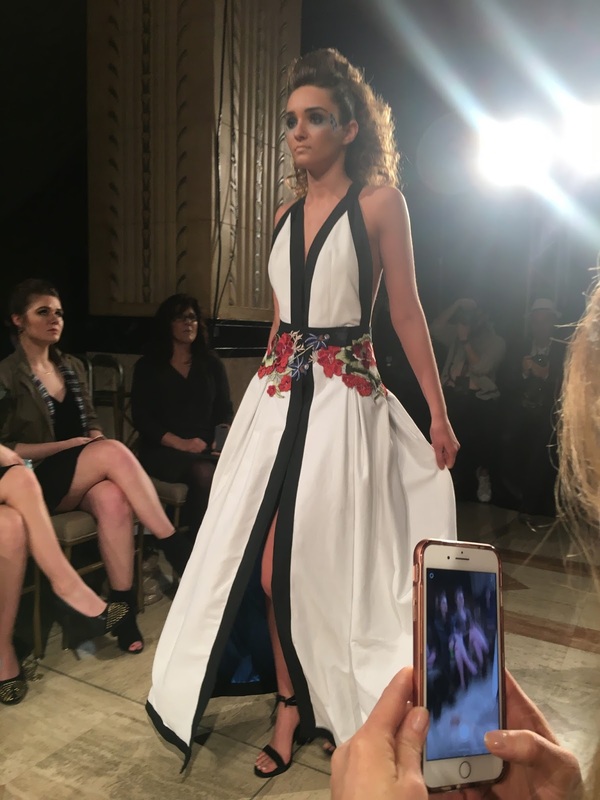 Her full collection debuted at KCFW and featured some major pattern clashing contrasting busy geometric fabrics with bold, bright abstract motifs. 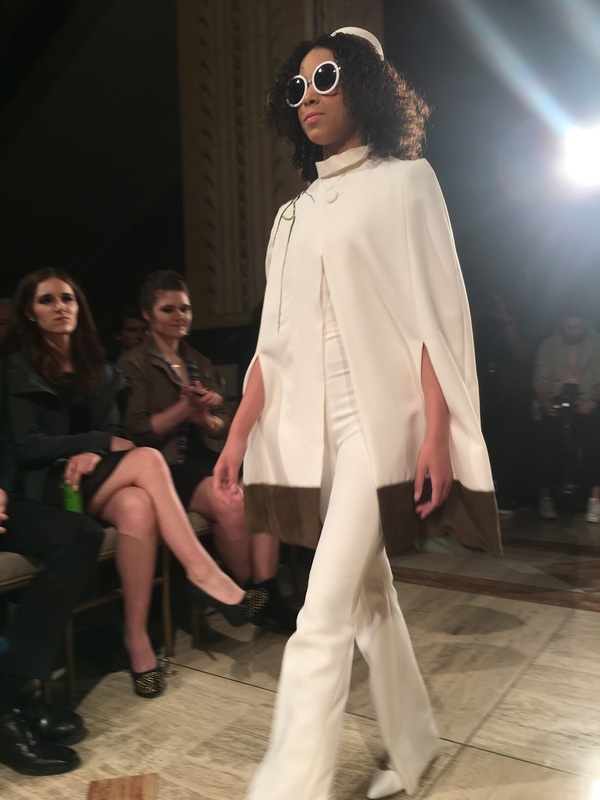 Oliviet is a design collection by Tobie Marie and has some major Jackie O. vibes happening! 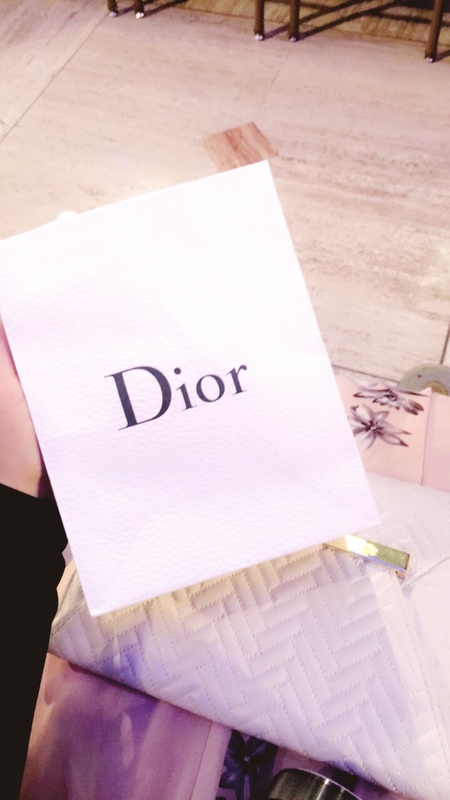 The pieces are designed for girls and women and have a fashion-forward professional look about them. Absolutely 50s inspired, the line featured pastels, bright whites, and pops of color with a modern take on classic silhouettes. 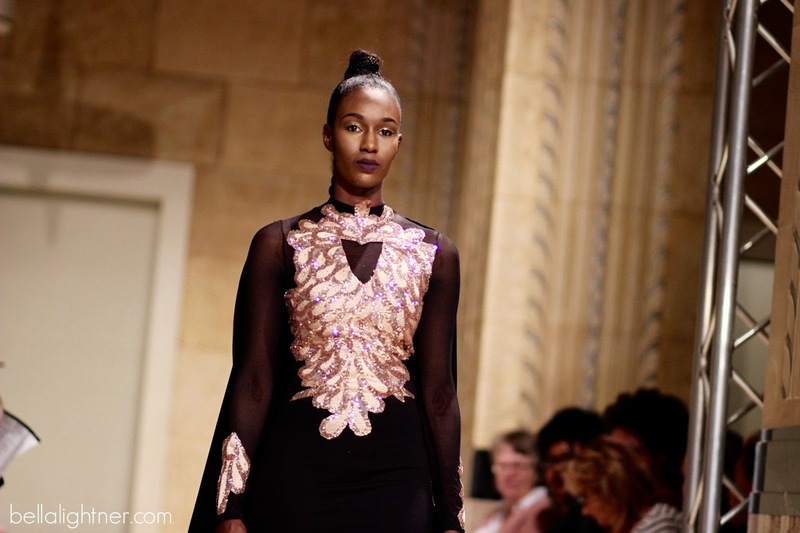 Sheraz Pompey is a Kansas City based fashion designer featuring absolutely stunning gowns and menswear. Floor length capes, rose appliques, sequins, high necks, glittery translucent fabrics, velvet, and gold accents were featured throughout this collection. The pieces have a phenomenal level of detail without being garish in the least. 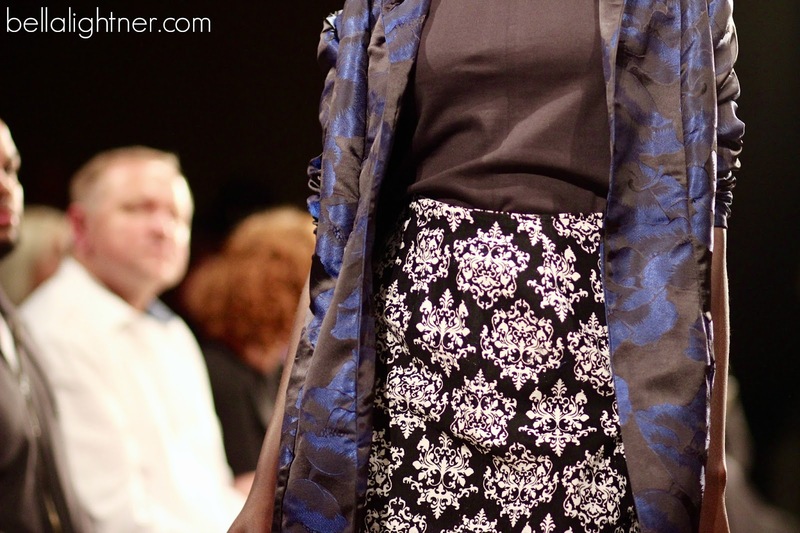 What's even more phenomenal was the level of craftsmanship in each piece - the tailoring was absolute perfection. I would absolutely LOVE to wear one of these goddess-level dresses. Every piece was perfection. They were so accommodating and I was truly impressed. It is such a comfortable environment. For a buffet, it was delicious food. Alcoholic beverages were also great. Overall, the venues in NYC are great, and my favorite venue in the city. If you are interested in knowing what are the underwear trends for fashionable men that never die out, this is the right place for you. This article lays down the various secrets or trends that if you follow, you'd a fashionable man. Photography Services in Dubai Enjoyed every bit of your blog article. Much obliged.